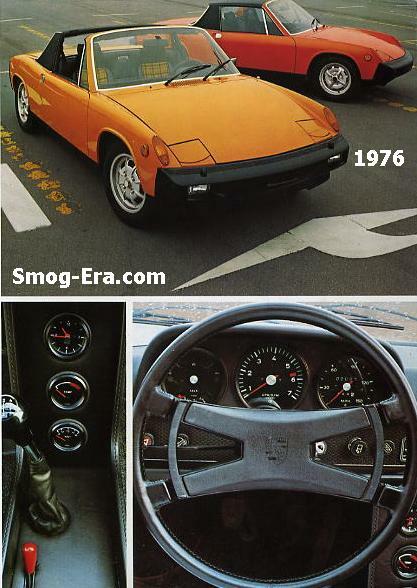 This was the stereotypical Smog-Era Porsche, with its quirky looks and underpowered drivetrain. The car did offer welcome aspects such as 4 wheel disc brakes and 4 wheel independent suspension. Two types of the 914 were offered in 1973, the base model and the 914S. 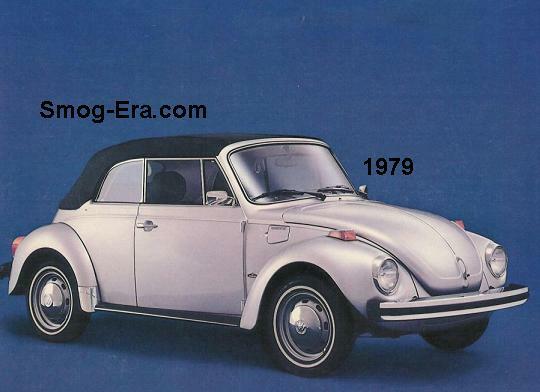 The base model came with a mid-mounted 1679cc Volkswagen H4 making 76hp. 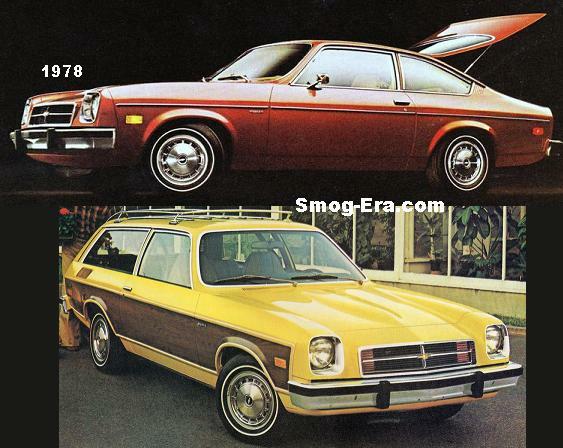 The S model came with a 1971cc Volkswagen H4 making 91hp. The 914 was a small car, and the miniscule horsepower ratings weren’t much of a detriment to the car, though they still weren’t considered ‘fast’. Zero to sixty times came in anywhere from 11 to 13 seconds. Gas mileage was worthy of being boasted about at 30 mpg. 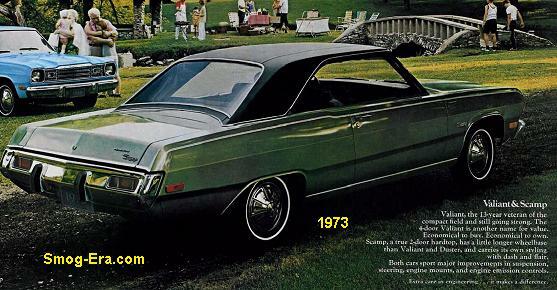 In 1974, the 914 base engine was enlarged to 1795cc, but produced the same 76hp. The 914S name was dropped and replaced with the name of ‘914/2.0’, with the surname meaning engine size in liters, rounded up. The power rose slightly to 95hp in this version. For 1975, horsepower dropped to 73 in the standard 914 and to 84 in the 2.0. The base 914 was dropped for it’s final model year of 1976, leaving only the 914/2.0. Horsepower was the same as the previous year at 84. The 914 has a large following with many enthusiasts performing extensive modifications and V8 engine swaps. It’s a worthy performance candidate for anyone that can deal with its small size and quirkiness.